UPDATE: 3:18 p.m.: The New York Mets selected FAU right fielder David Miranda in Round No. 25 with overall pick No. 740. A senior, Miranda led FAU with a .326 average, belting nine homers and drive in 49 runs. UPDATE 2:10 p.m.: Cleveland selected Jake Miednik in Round 20, pick number 613 overall. The senior lefty posted an 8-1 record with a 3.31 ERA as a senior. He struck out 91 batters in 81 2/3 innings while walking only 21. Cody Wilson and Kyle Marman didn’t wait long to get the calls they were hoping for on Wednesday, the final day of the MLB. The Washington Nationals selected Wilson, a redshirt sophomore, in Round 13, overall pick No. 401. Two picks later Cleveland chose Marman. 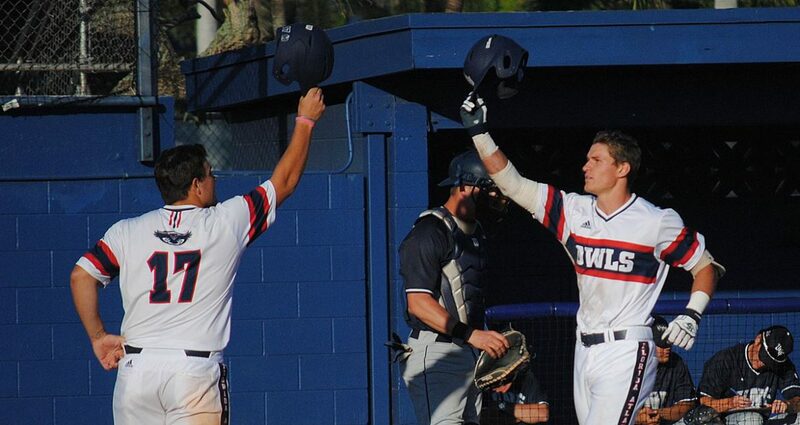 Wilson hit .285 and led FAU with 14 homers as the Owls center fielder this season. Highlights in his lone season at FAU include a tremendous diving catch on a ball hit over his head in the Conference USA tournament opener against Florida International and an inside-the-park homer against Florida in the Gainesville regional on Monday. Upon returning from the regional Wilson, 24, expressed his interest in turning pro. “I would like to go and start my career now, but whatever happens, happens,” Wilson said. Marman dazzled early in the season, posting a 4-0 record with a 1.45 ERA in five starts for FAU this season. He struck out 46 batters and walked only four in 31 innings. An elbow injury that required surgery cut short his junior season. The surgery reattached the UCL ligament in his elbow and is considered easier to recover from than Tommy John surgery, which replaces the UCL. Marman will have the option of signing with the the Indians or returning for his senior season. 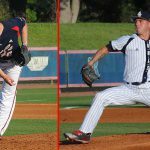 Wilson and Marman are the second and third FAU players selected in the 2018 MLB Draft. Tampa Bay chose shortstop Tyler Frank in the second round on Monday with pick No. 56. 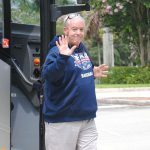 FAU didn’t have a player chosen on Tuesday’s second day, which included rounds three through 10. The 2018 MLB Draft concludes on Wednesday with rounds 11-40. Pitcher Mark Nowatnick could still be selected as the draft progresses.